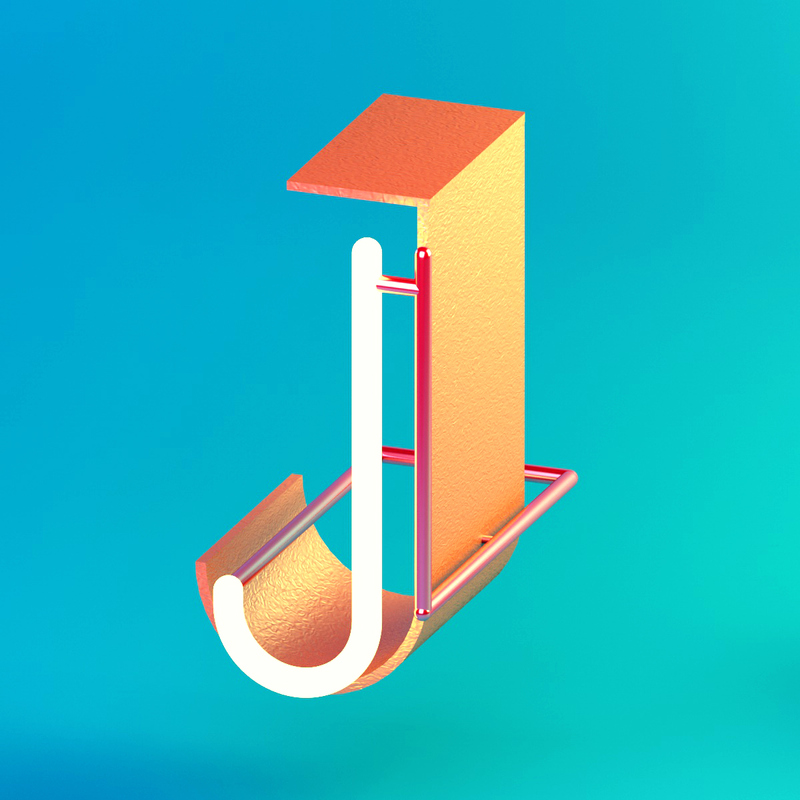 This year I participated in the fourth edition of 36 Days of Type Challenge, and took up the challenge to create two distinct sets of letters, each following a certain visual language. 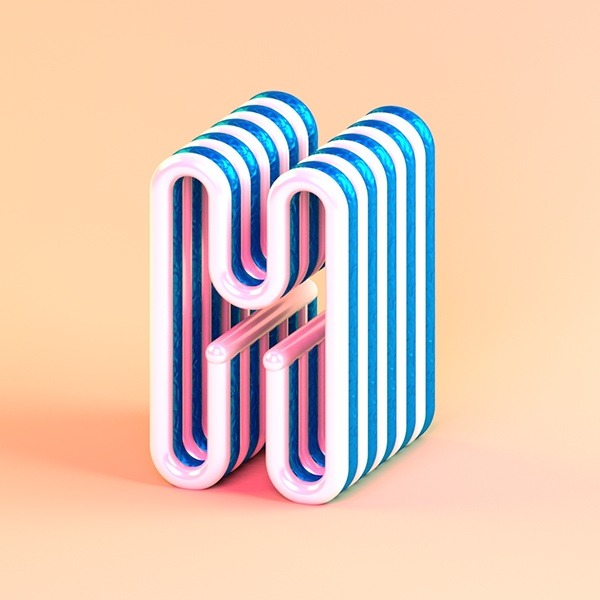 This was my second attempt at the 36 Days of Type Challenge. 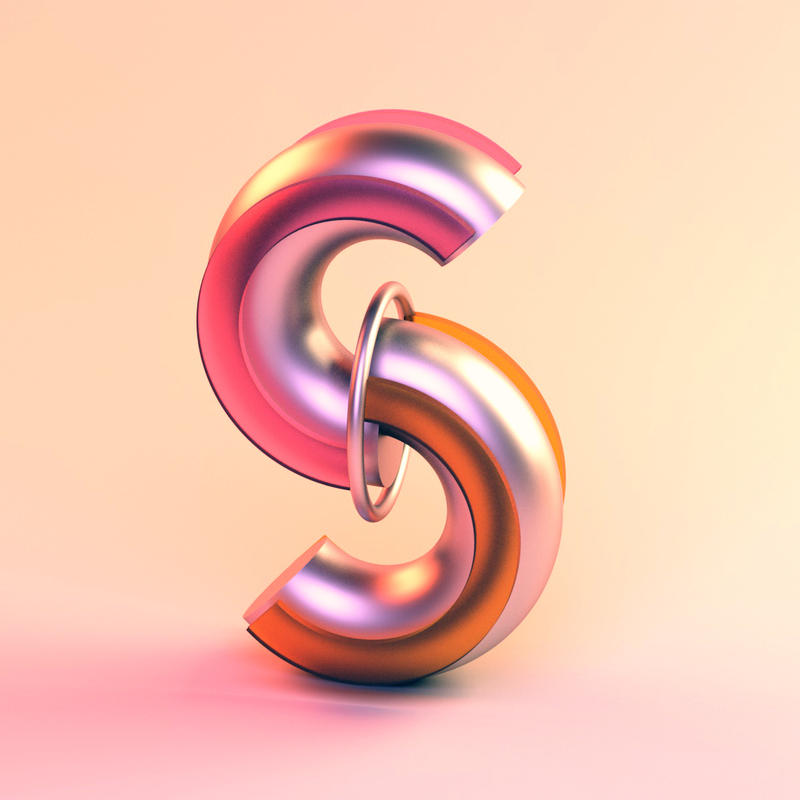 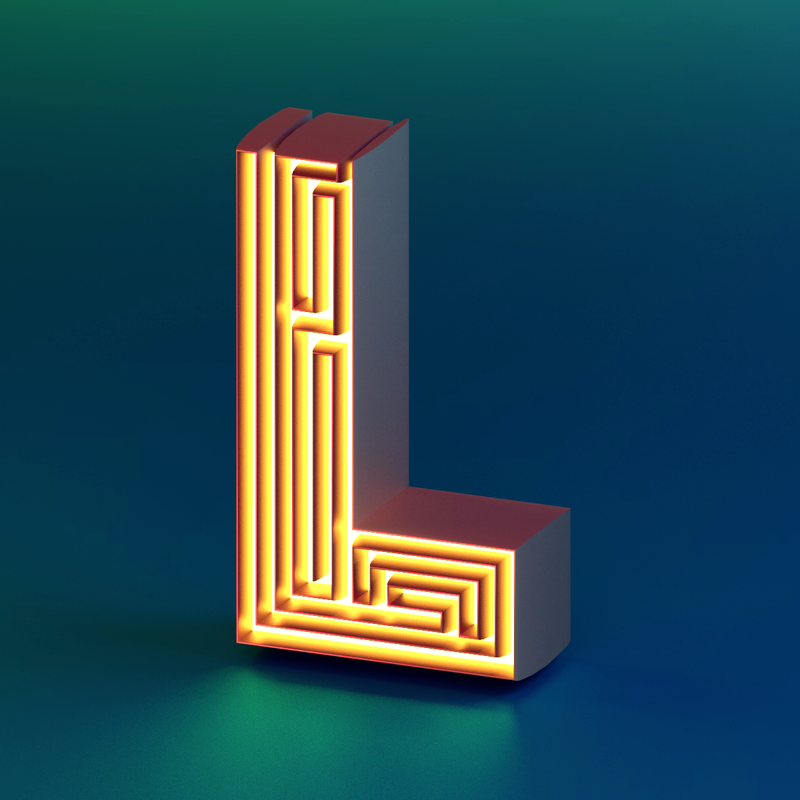 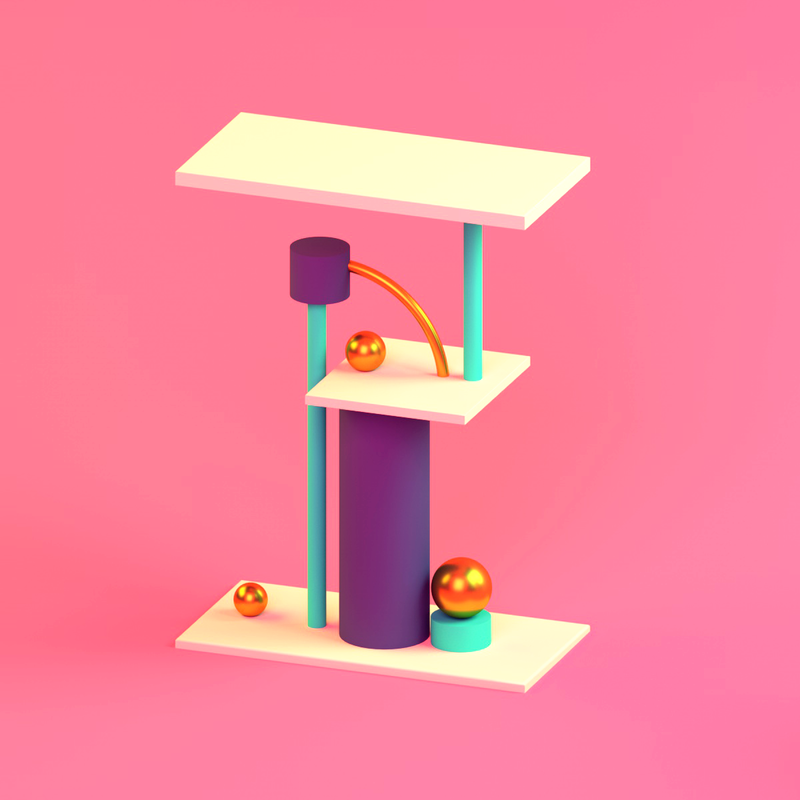 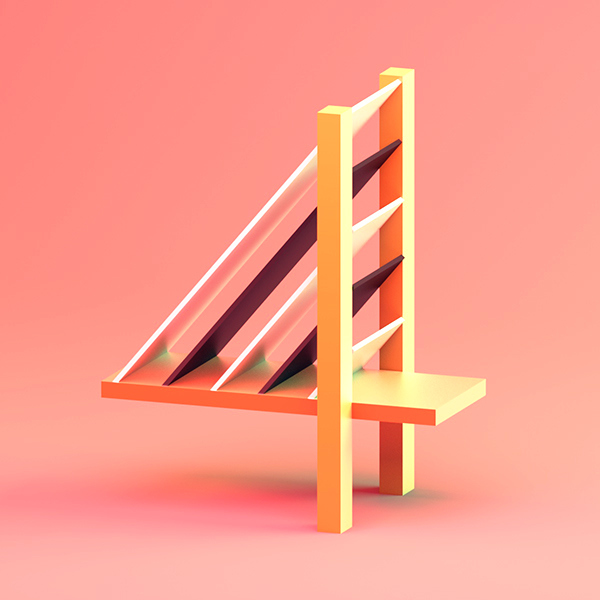 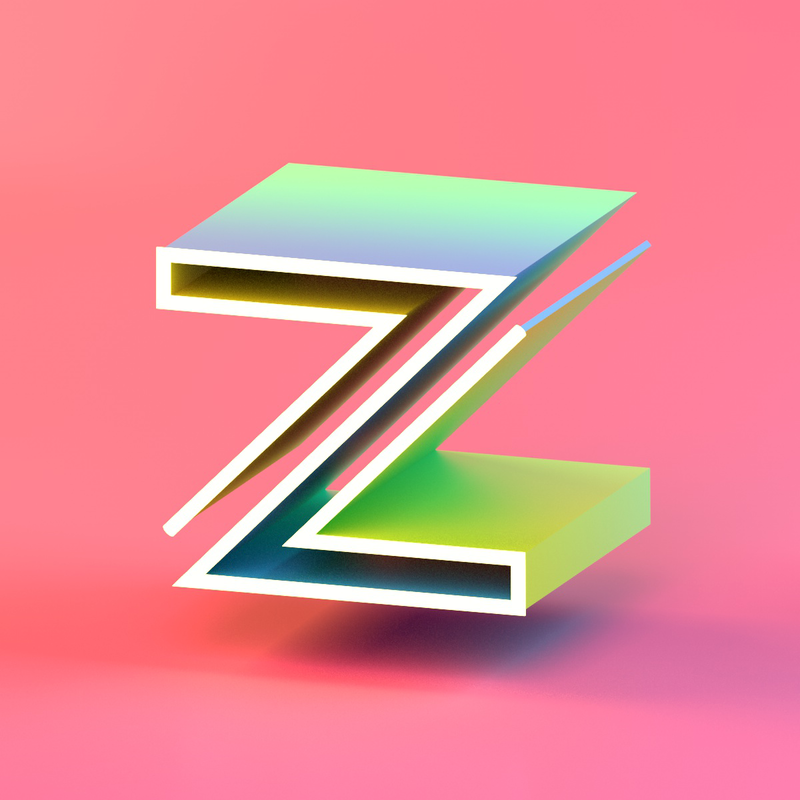 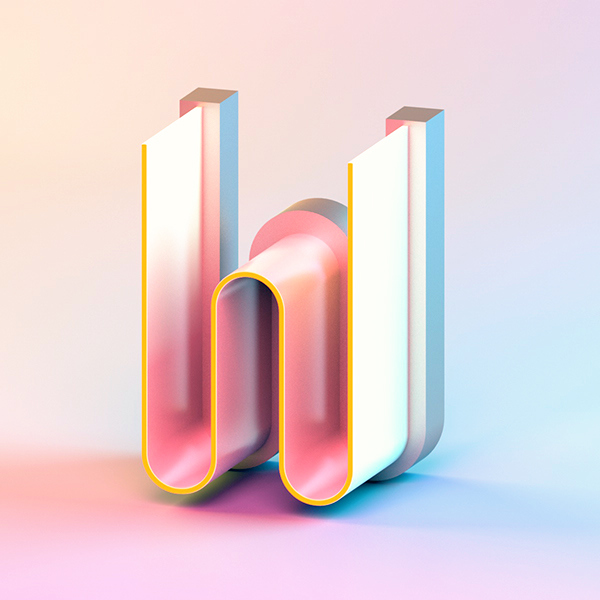 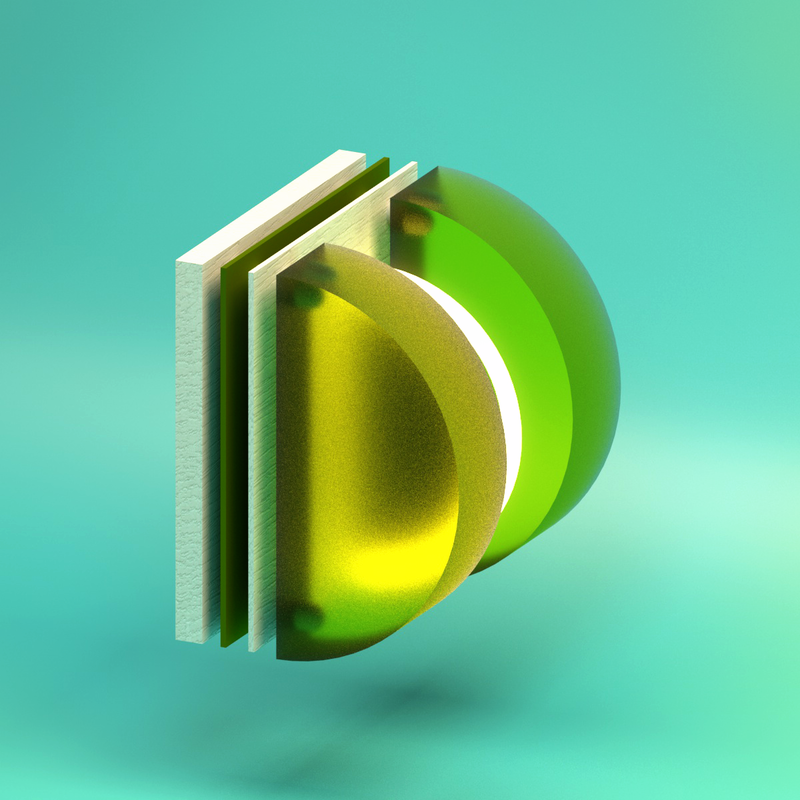 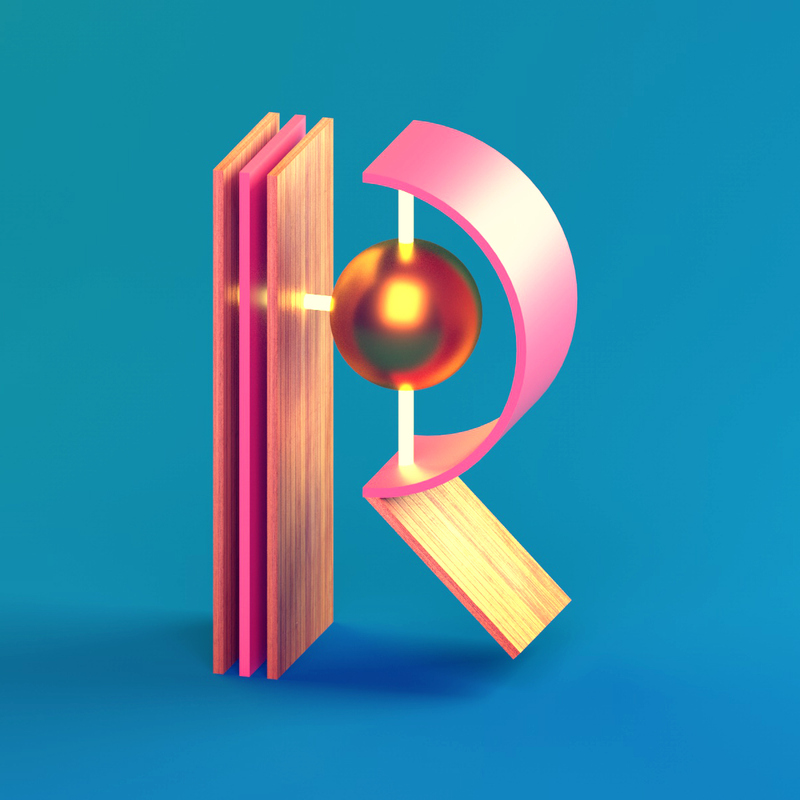 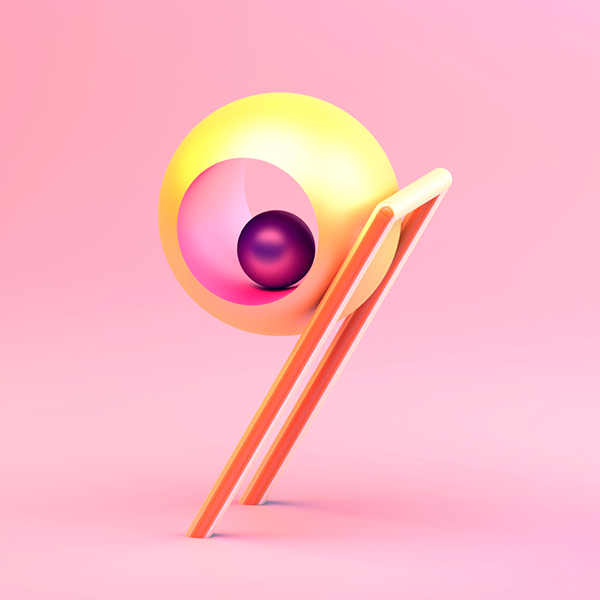 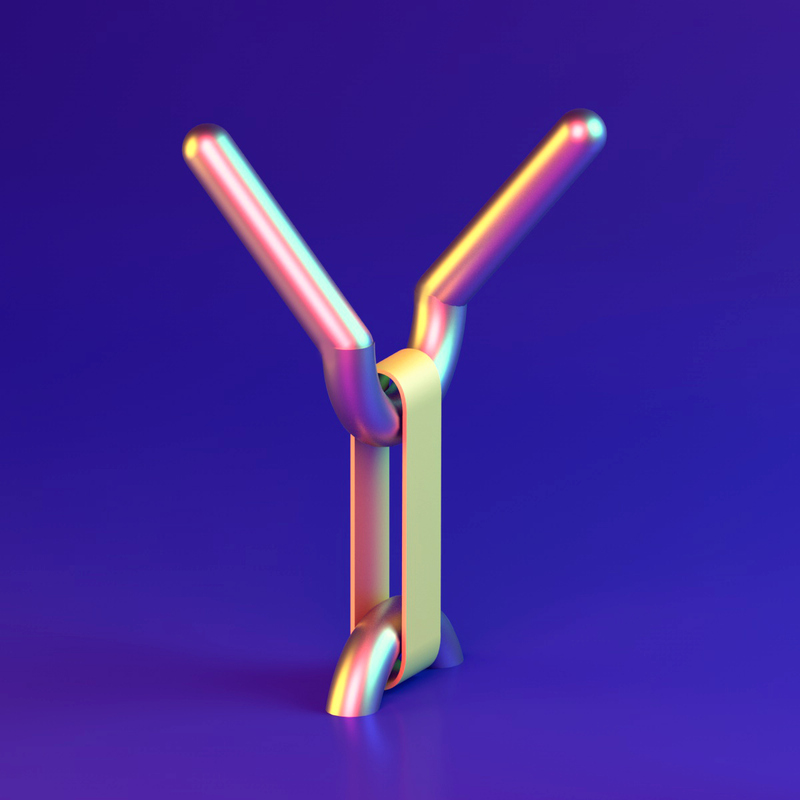 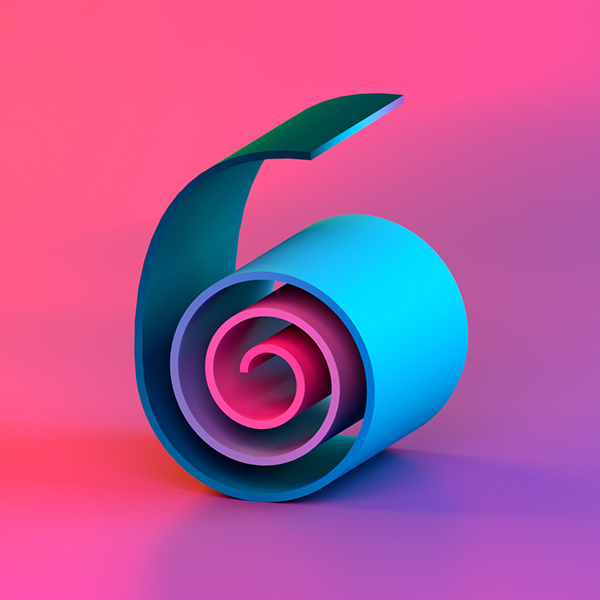 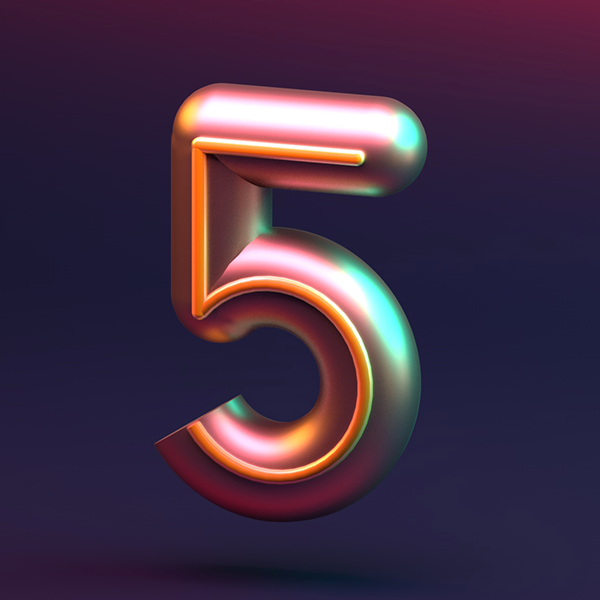 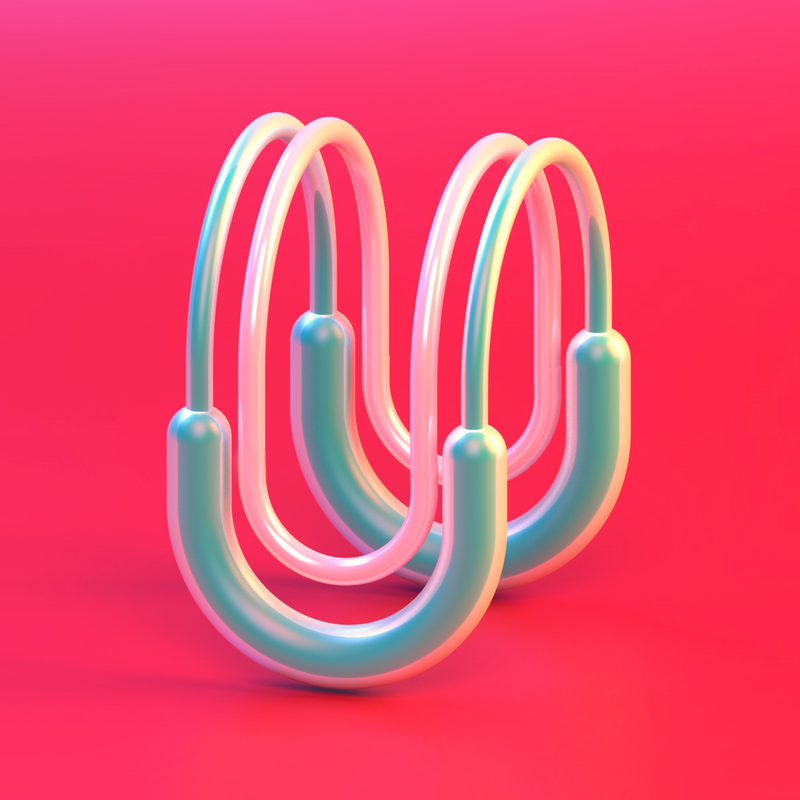 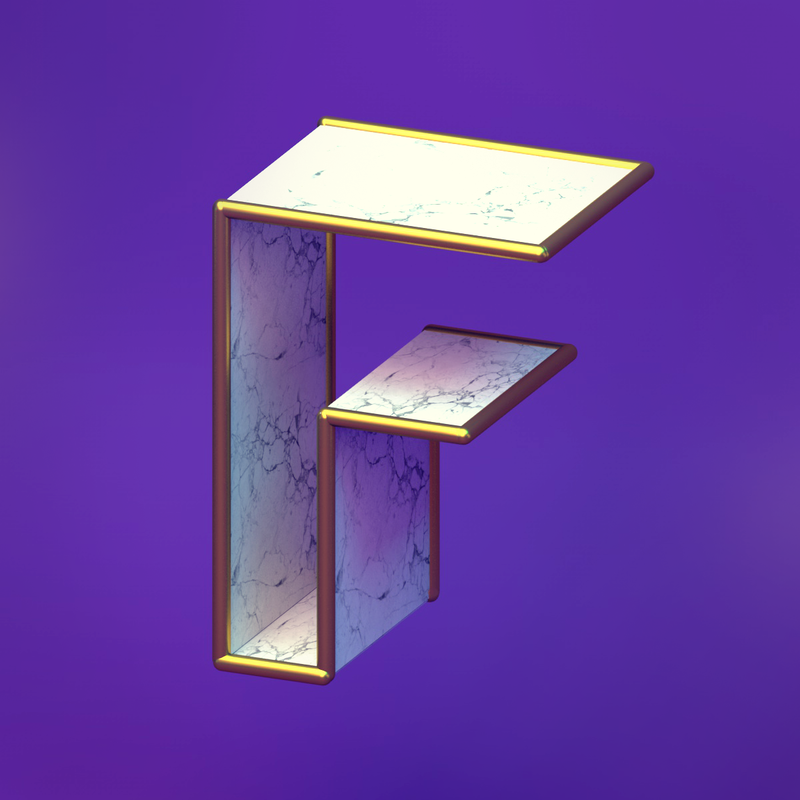 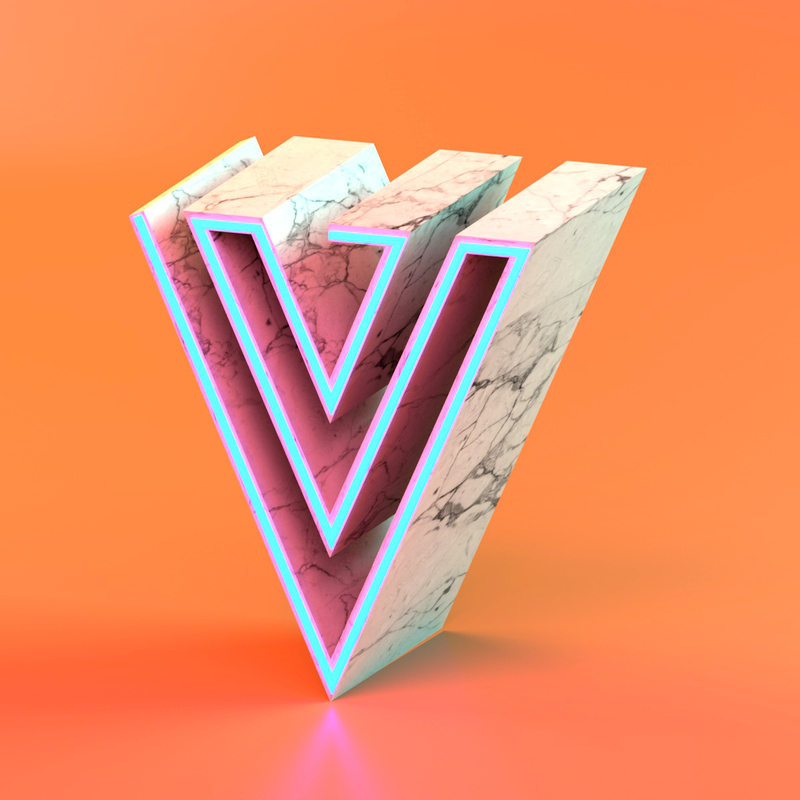 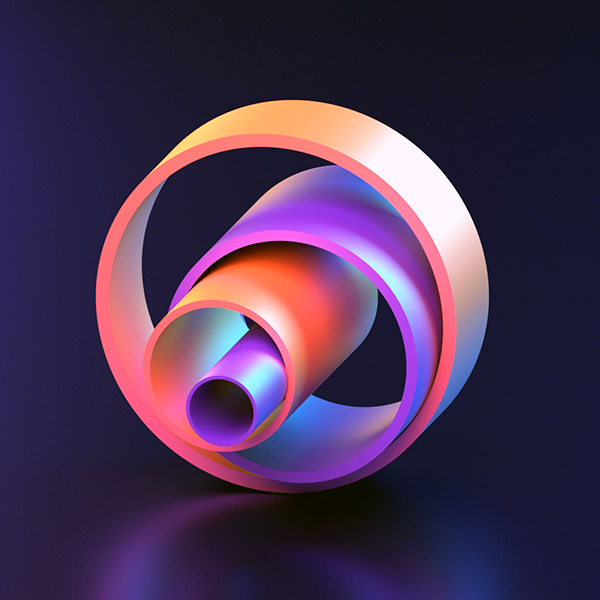 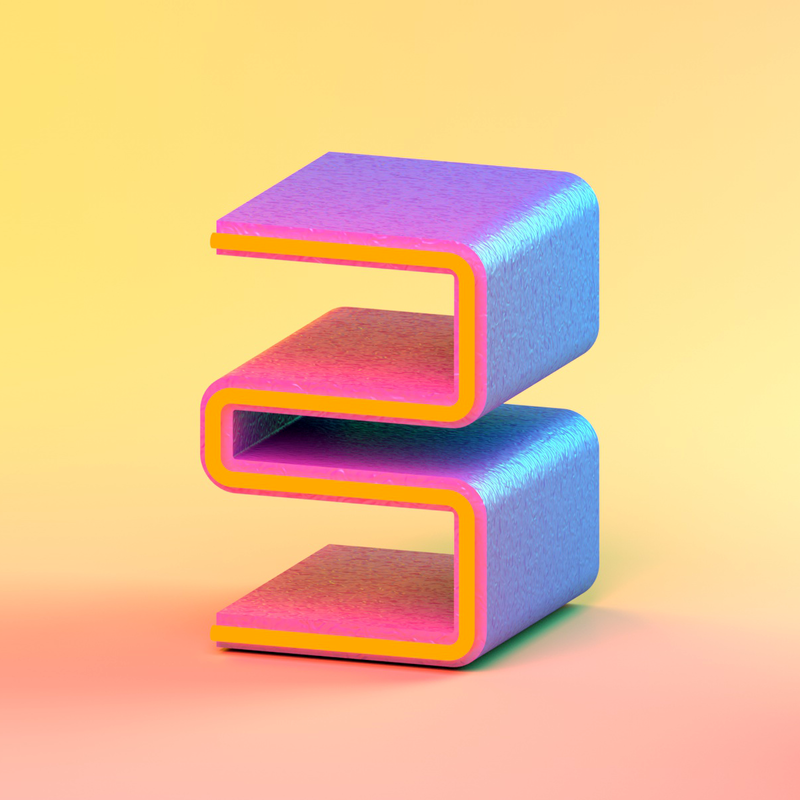 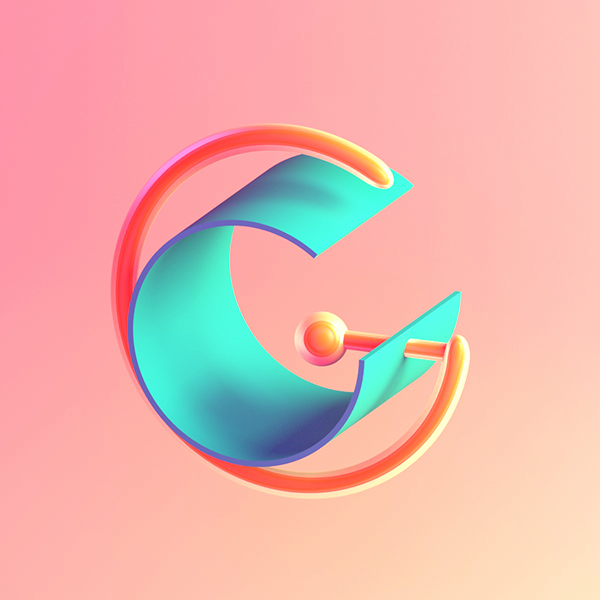 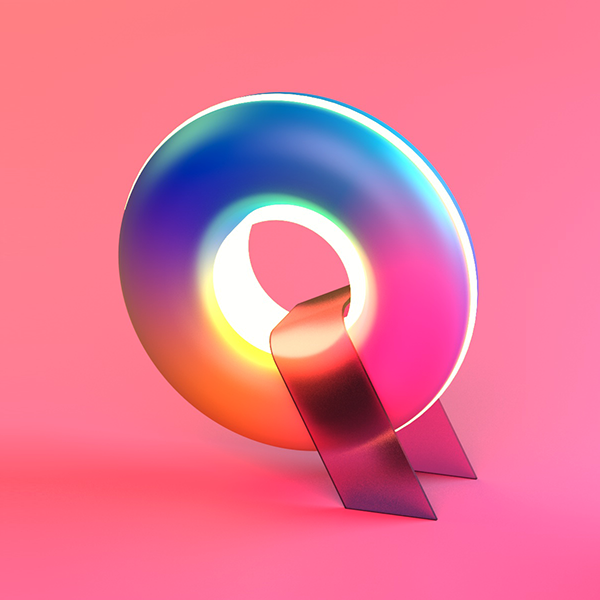 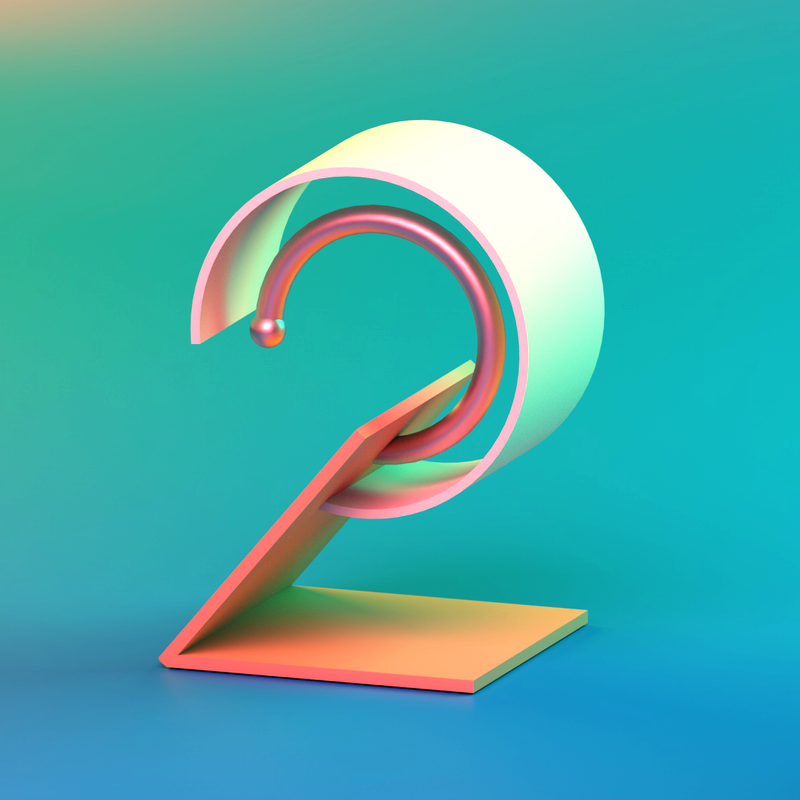 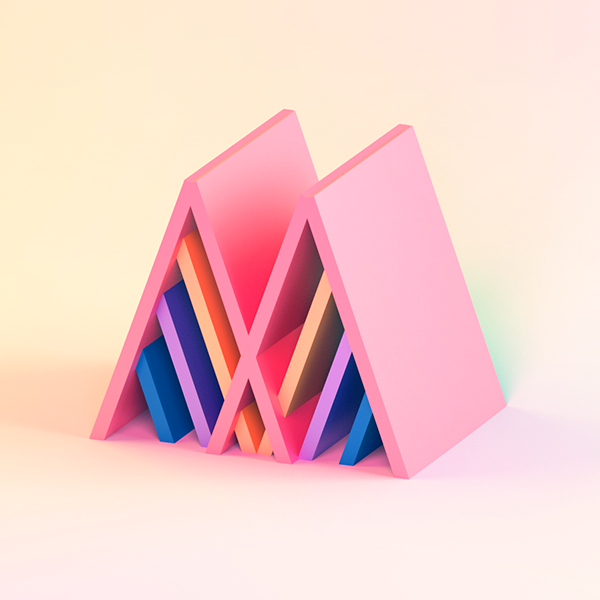 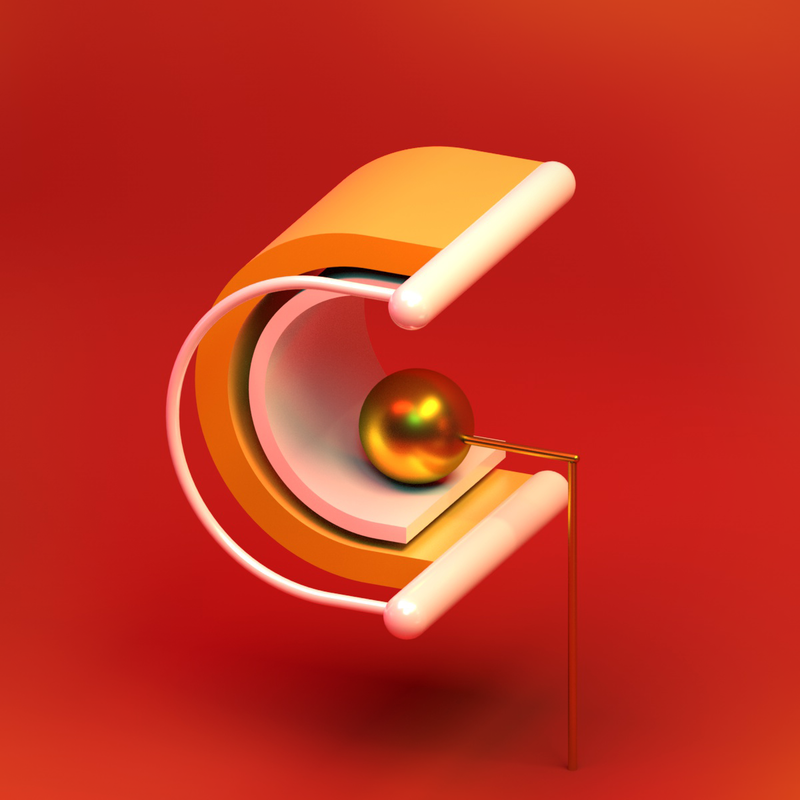 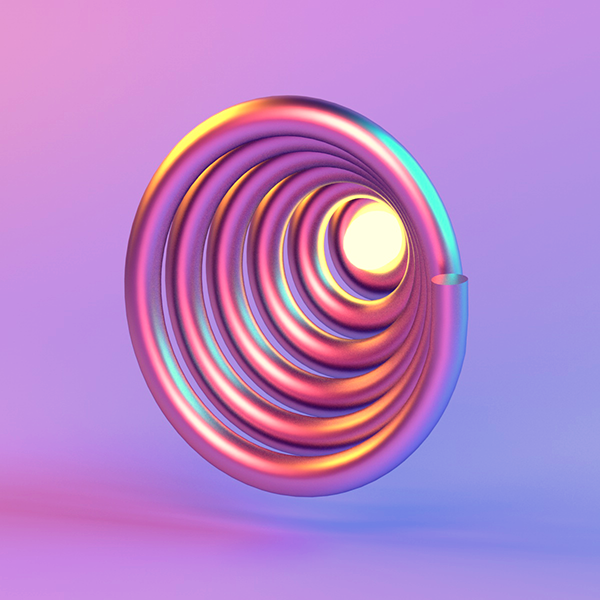 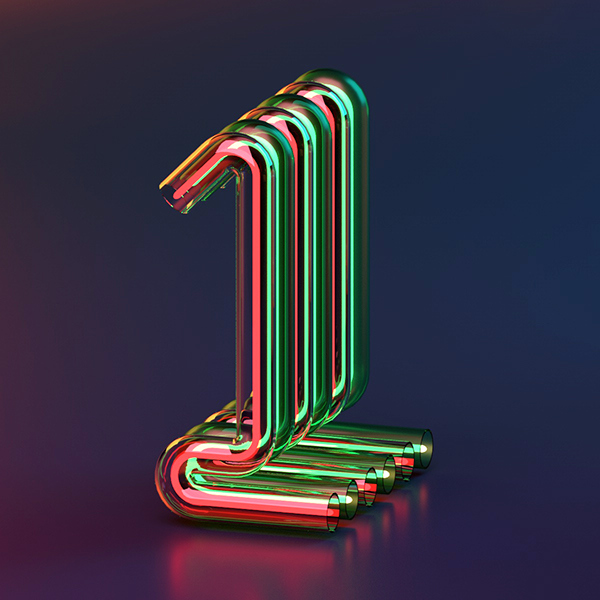 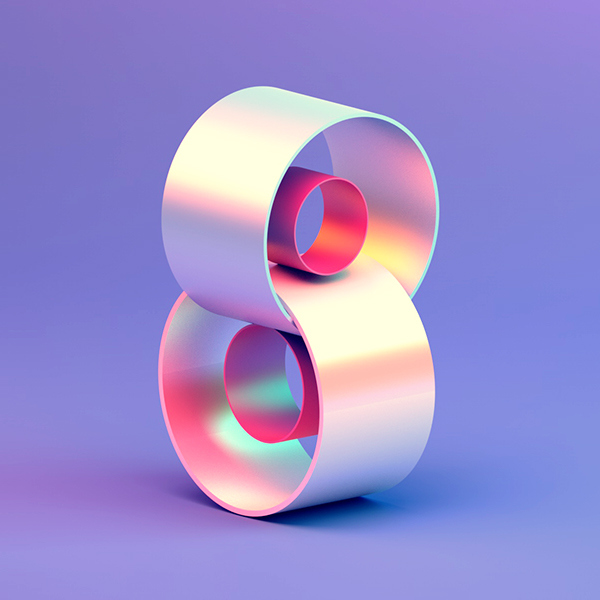 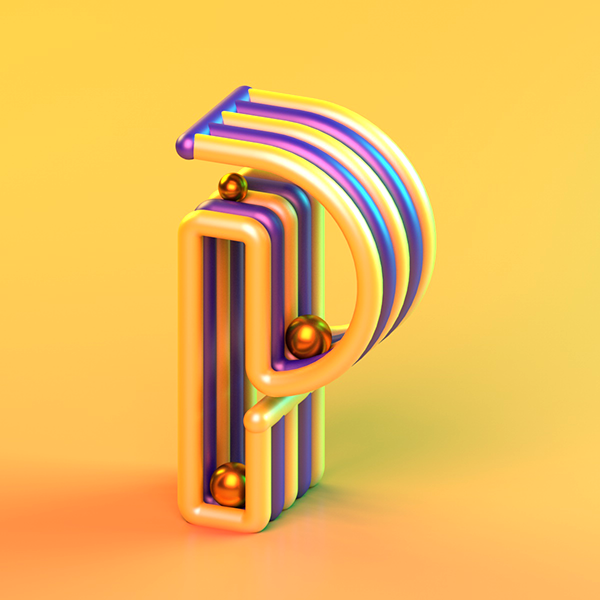 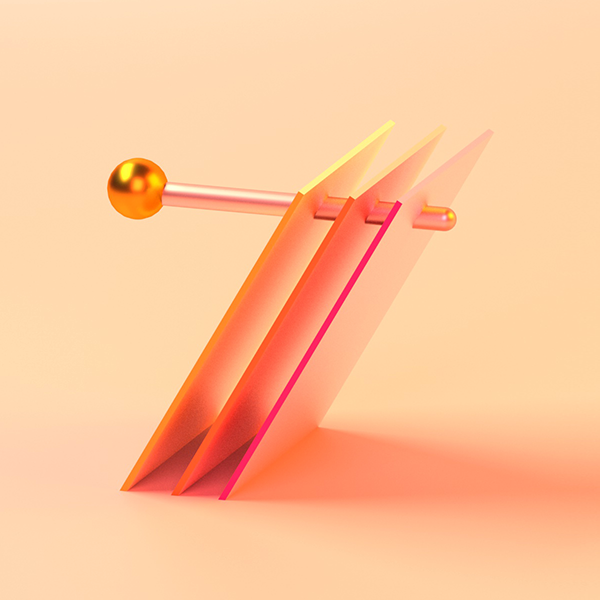 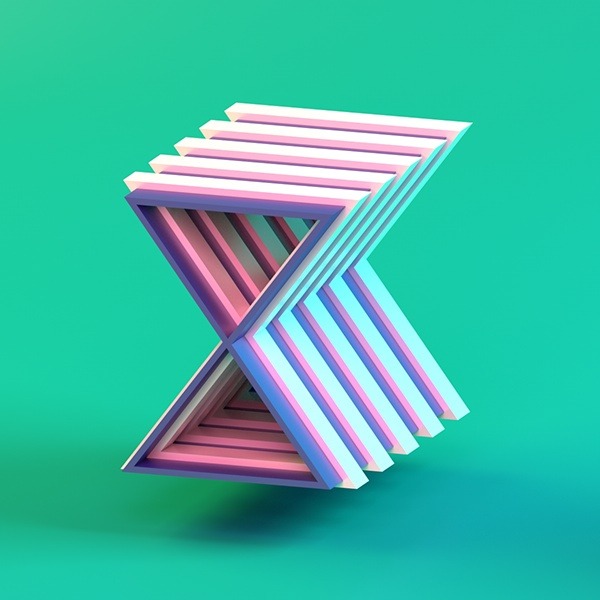 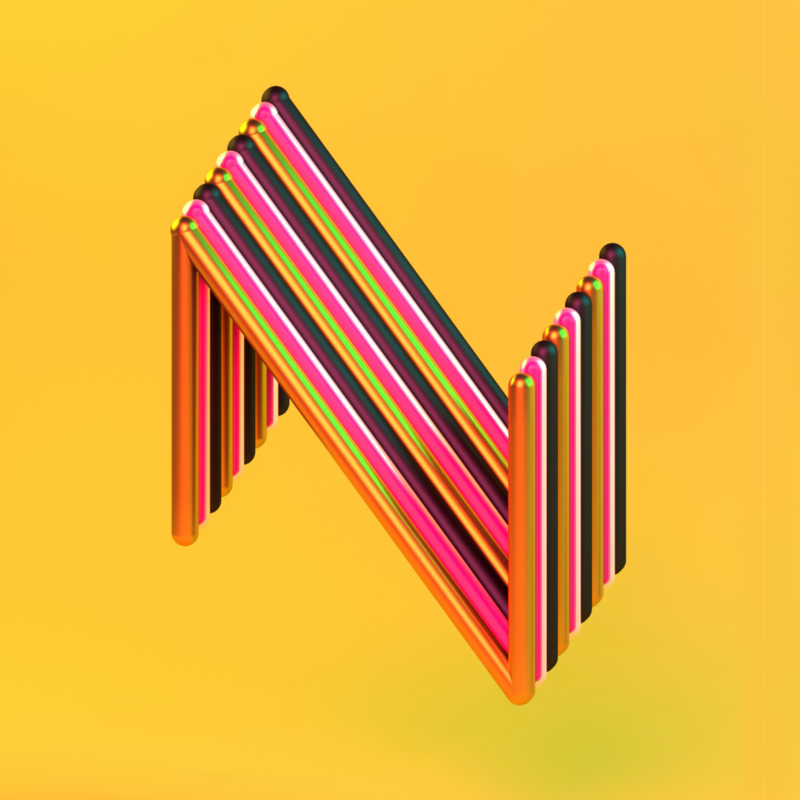 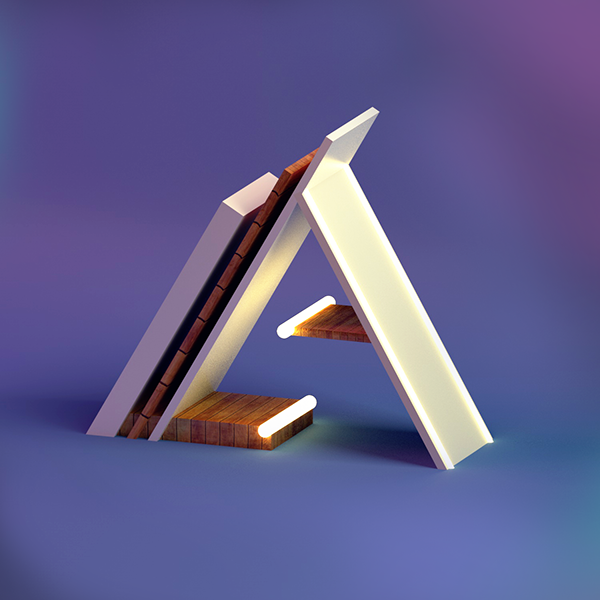 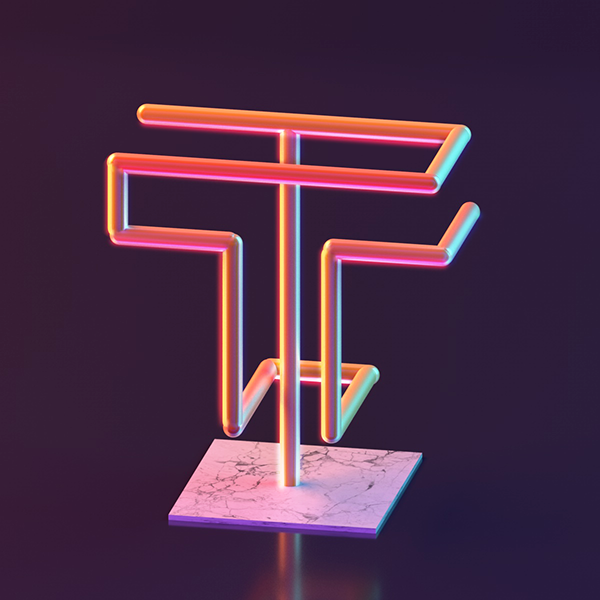 In this set, I explored letterforms made of simple 3D geometry. 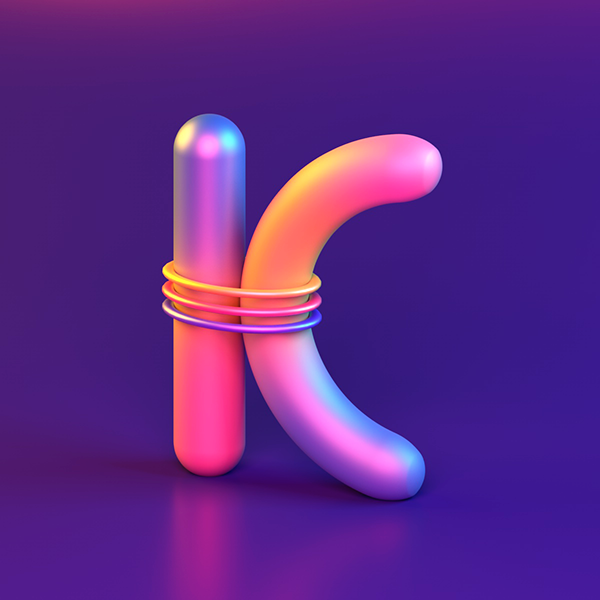 This year I participated in the fourth edition of 36 Days of Type Challenge, and took up the challenge to create two distinct sets of letters, each following a certain visual language. 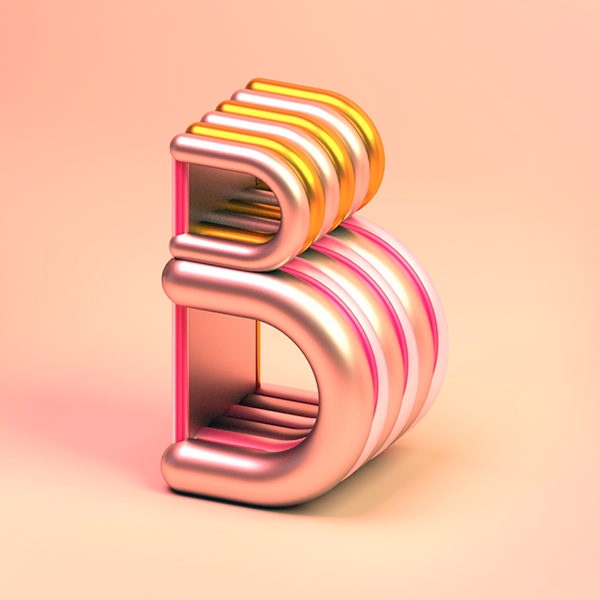 This was my second attempt at the 36 Days of Type Challenge. 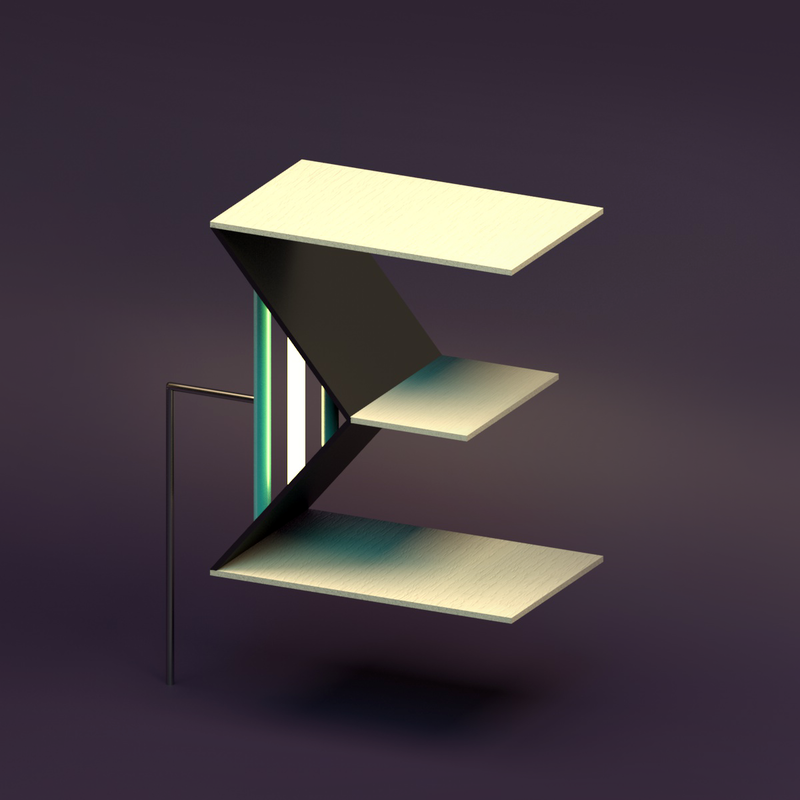 In this set, I explored letterforms made of simple 3D geometry.